Ore Huiying/Getty ImagesMotorcade departs Sentosa island on June 12, 2018 in Singapore. North Korean leader Kim Jong Un was whisked away from his meeting with President Donald Trump on Tuesday in a Mercedes-Benz S600 Pullman Guard limousine. 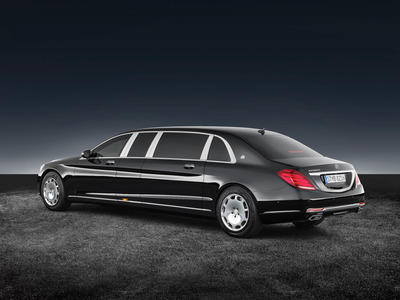 Kim’s limo is an older Mercedes, sold between 2008 and 2013. 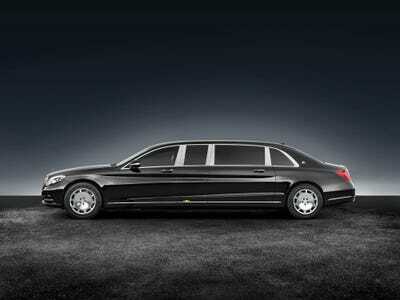 The Mercedes S600 is powered by a V12 engine, bulletproof, and loaded with amenities. 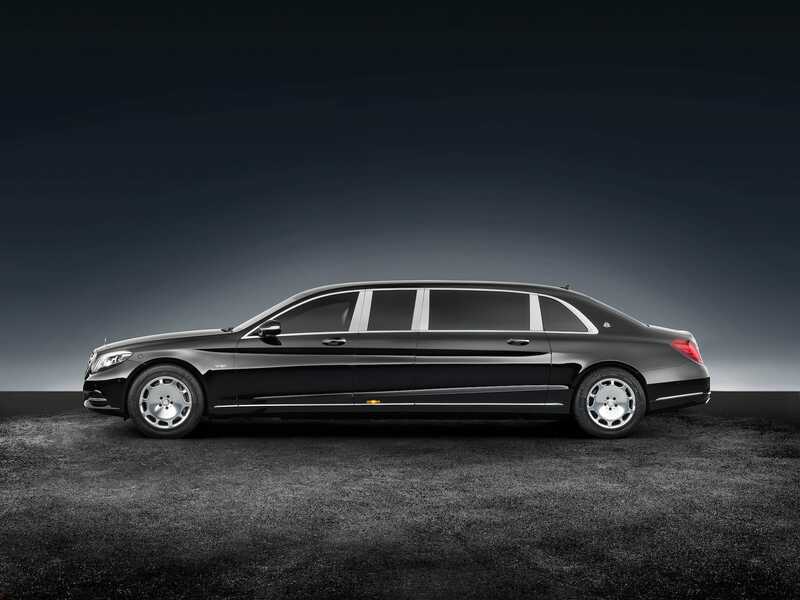 A new Mercedes-Maybach S600 Pullman Guard starts at $US1.6 million. Kim Jong Un had quite the whip while in Singapore. The North Korean leader departed Tuesday’s summit with President Donald Trump in what is believed to be an armoured Mercedes-Benz S600 Pullman Guard limousine. Little is known about Kim’s limo, though it looks to be from the W221 generation, sold from 2008 to 2013, and features white leather upholstery. Photos of the North Korean Mercedes limos first surfaced in 2014. The vehicles are estimated to have been worth well over $US1 million each at the time of purchase. While Kim’s limo is not the most updated version of the vehicle, it’s still quite the ride. 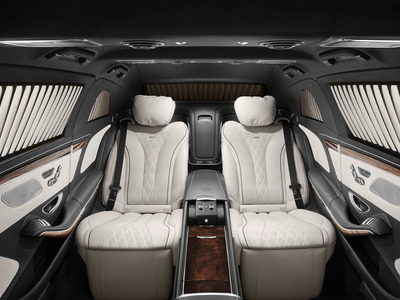 Production W221 S600 Pullman Guards are powered by a 517-horsepower, 5.5-litre, bi-turbo V12 engine and decked out with a luxurious leather-lined interior. 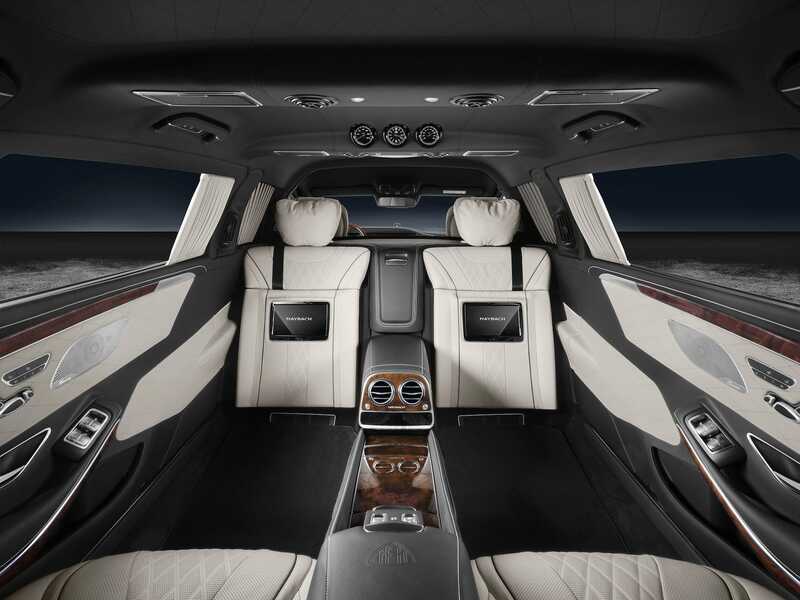 At roughly 21 feet long, the S600 Pullman is absolutely massive, and there are almost certainly special modifications to suit Kim’s personal needs. These days, if you want something like Kim’s limo, you’ll have to go with the Mercedes-Maybach S600 Pullman Guard. 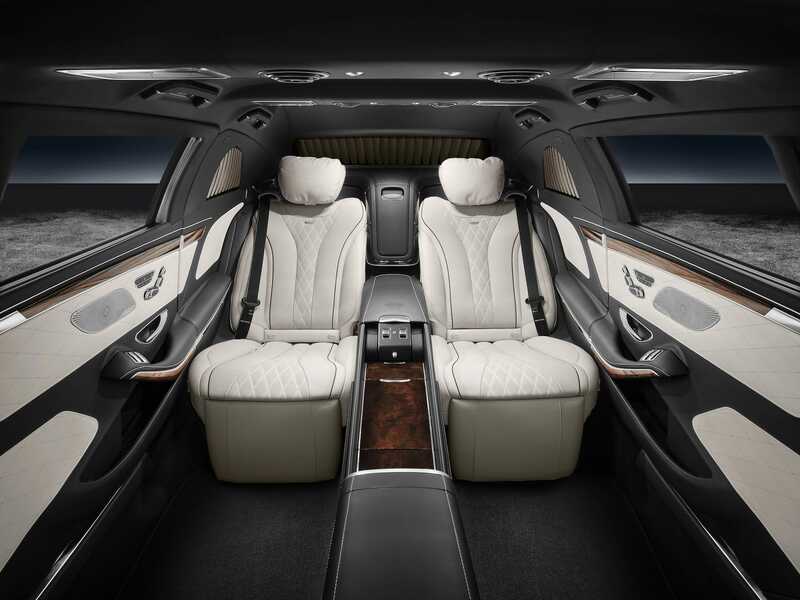 The current-generation W222 Maybach S600 Pullman Guard debuted in late 2016, but customer deliveries didn’t commence until the second half of last year. 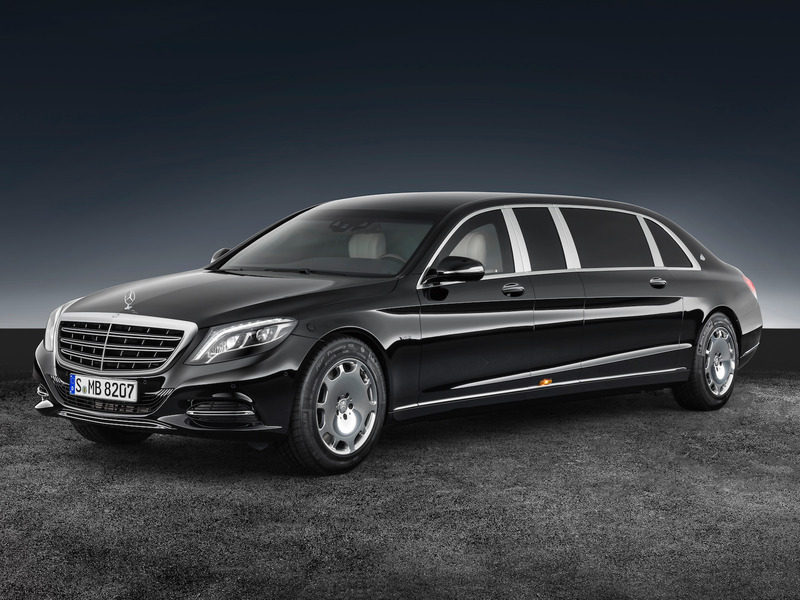 Though Mercedes-Maybach announced an updated S650 Pullman limo in March, there is not yet an armoured Guard version of the new model – so if you want bullet resistant luxury, you’ll need the S600. Take a look at the latest version of the vehicle below. 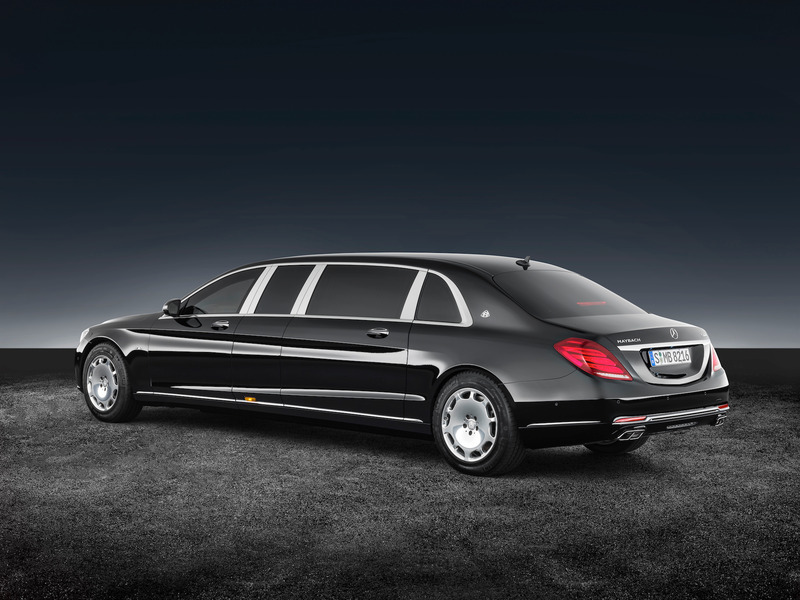 The Pullman Guard limo is a stretched version of Mercedes’ $US513,000 Maybach S600 Guard armoured sedan. Stretched to more than 21 feet and loaded with armoured protection, the Pullman Guard tips the scales at more than 5.5 tons, or 11,000 pounds. Power for the Pullman Guard comes from a monster 6.0-litre, 530-horsepower, twin-turbocharged V12 engine. Armoured protection includes integrated steel protection panels inside the body, along with overlapping protection panels in critical areas of the car. The Guard also features armoured floors to protect occupants from bomb blasts. In addition, the ultra-thick laminated-glass windows have been coated with polycarbonate on the inside to prevent splintering. 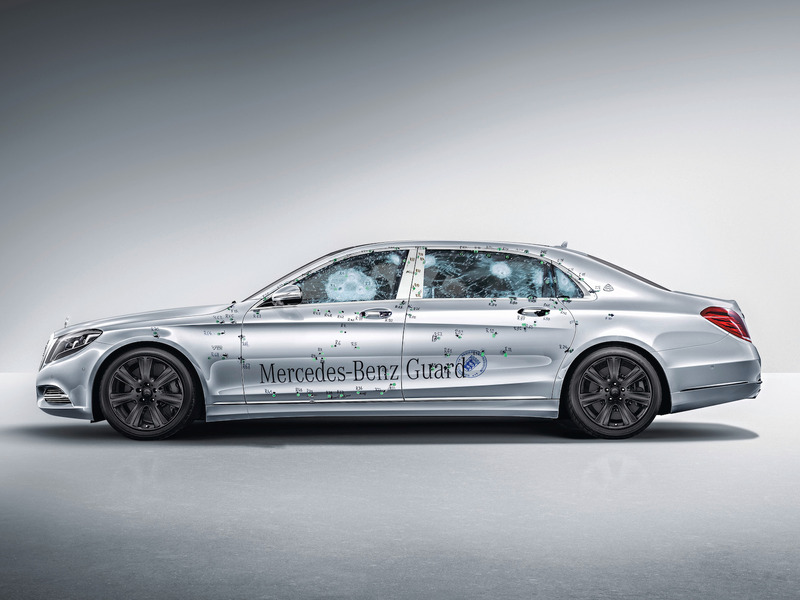 According to Mercedes, the Pullman Guard is certified at resistance class VR9 and blastproof to comply with ERV 2010 standards. Inside, the Pullman Guard is as luxurious as you would expect from a Maybach limo. The cabin can be made bespoke to fit the needs and tastes of the individual customer. Passengers in the back enjoy private-jet-like legroom and reclining captain’s chairs. The Pullman Guard’s rear cabin can also be fitted with rearward-facing jump seats to increase seating capacity for in-car meetings. According to Mercedes, the S600 Pullman Guard lists for a whopping $US1.57 million in its native Germany.